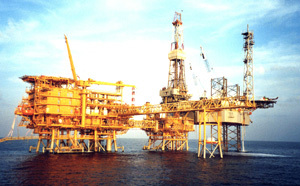 PT SMOE Indonesia (PTSI) is a wholly-owned subsidiary of SMOE. 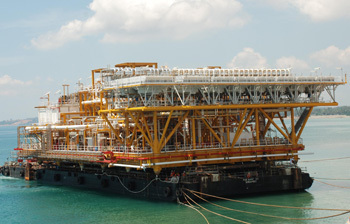 The facility is located on the eastern coast of Batam Island and fronts the South China Sea. 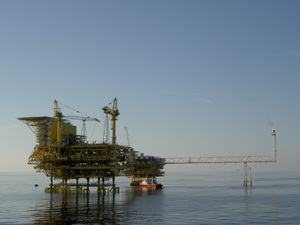 The island is situated within the special economic zones which gives PTSI the privilege to trade on tax-free terms. An added advantage is its close proximity to Singapore which is linked by hourly ferry trips from Harbourfront to the Batam Centre as well as Tanah Merah Ferry Terminal to Nongsa Ferry Terminal. 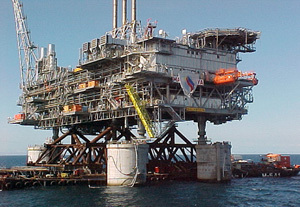 Scope Engineering, Procurement and Construction of the greater Ekofisk Area 2/4L 552 Men Accommodation Platform Topsides and Bridges. 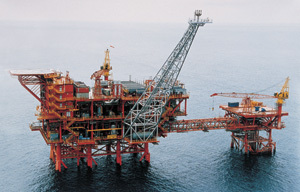 Location Malaysia-Thailand border (known as the Malaysia-Thailand Joint Development Area); 268 km east of Songkhla, Thailand and 171 km north of Kota Bahru, Malaysia. 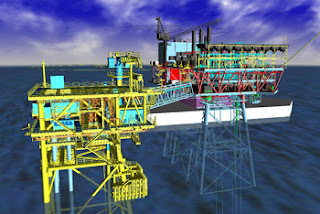 Scope Engineering, procurement, construction, load-out, transportation, installation, hook-up & commissioning and technical assistance during initial operation for the complete Riser Platform. Scope Engineering, procurement, fabrication, pre-commissioning, load-out, transportation and offshore hook-up of a Process/Utility Platform, a Flare Structure with Jacket, five Bridges with two Bridge Support Jackets as well as modification to an existing Platform. 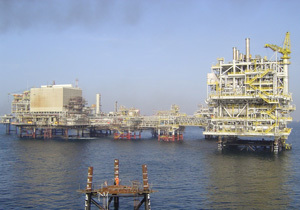 Scope Engineering, procurement, construction and offshore hook-up and pre-commissioning of the Sour Process Platform (SPP) and undertake modifications to existing Platforms. 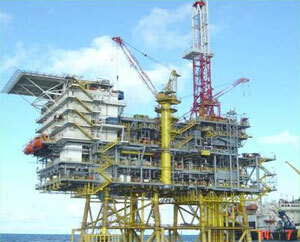 Scope Engineering, Procurement, Construction, Transportation/Installation and Offshore Hook-up/Commissioning of 2 Drilling Wellhead Platforms, 2 Living Quarters and 2 Jackets. 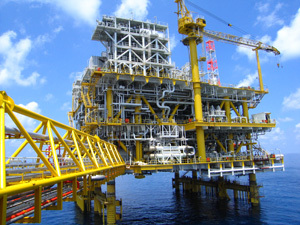 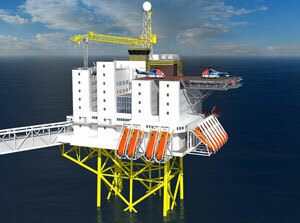 Scope Fabrication, onshore pre-commissioning and loadout of the three-level Integrated Topsides Deck and a three-level Living Quarters Module. 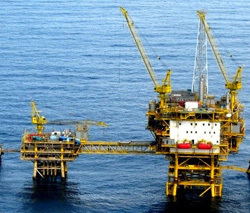 End Client Shell Philippines Exploration B.V. 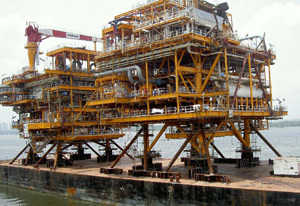 Scope Engineering, procurement, fabrication, load-out, transportation, installation and hook-up and commissioning of Production Platform and fifty-seven-men Living Quarters. 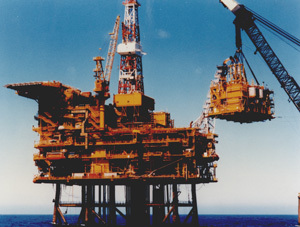 Scope Engineering, procurement, construction and offshore hook-up and commissioning of a Compression Module in a live field environment.